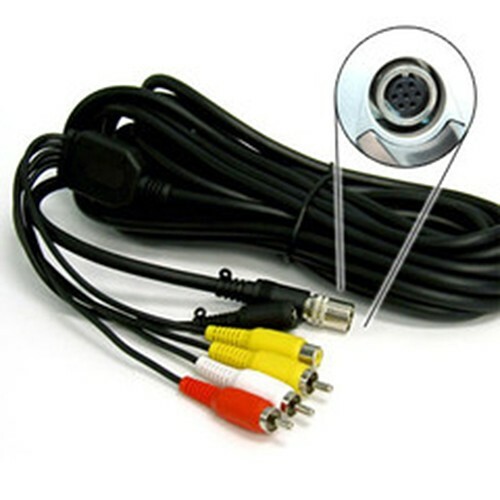 This is the 7 PIN Audio Video Cord for Entertech MagicSing ED-7000 and 8000 MODELS . This is 7 PIN CABLE. Mic system not included.